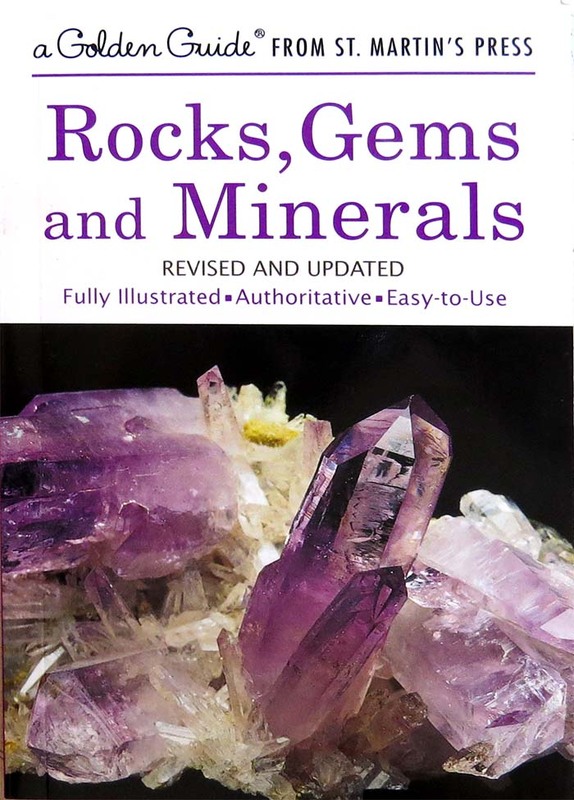 Golden Guide: Rocks, Gems and Minerals. 160 Pages, Herbert S. Zim and Paul R. Schaffer. Full color illustrations. Great pocket size reference book! 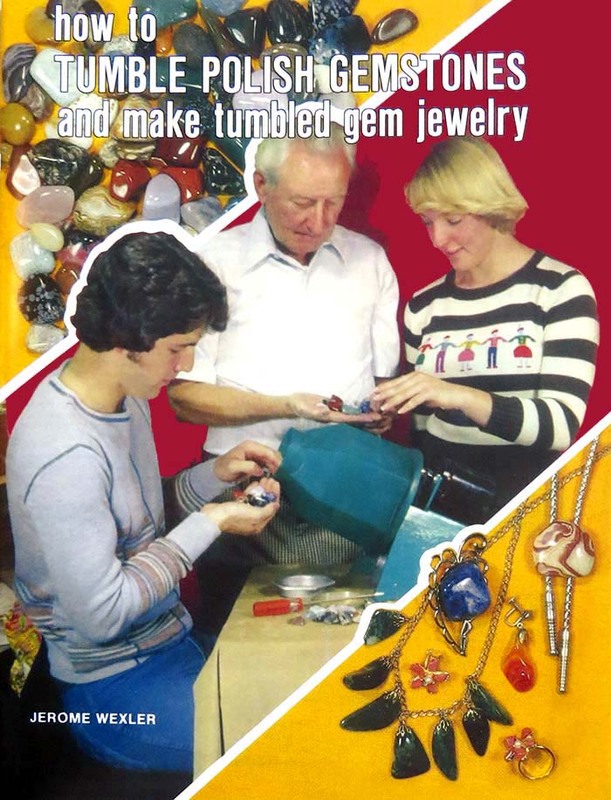 How to Tumble / Polish Gemstones and Make Tumbled Gem Jewelry. Jerome Wexler, 30 pages. In depth instructions on different rock tumbling/polishing techniques as well as basic jewelry making methods. The Complete Guide to Petosky Stones. 70 pages, Bruce Mueller and William H. Wilde. 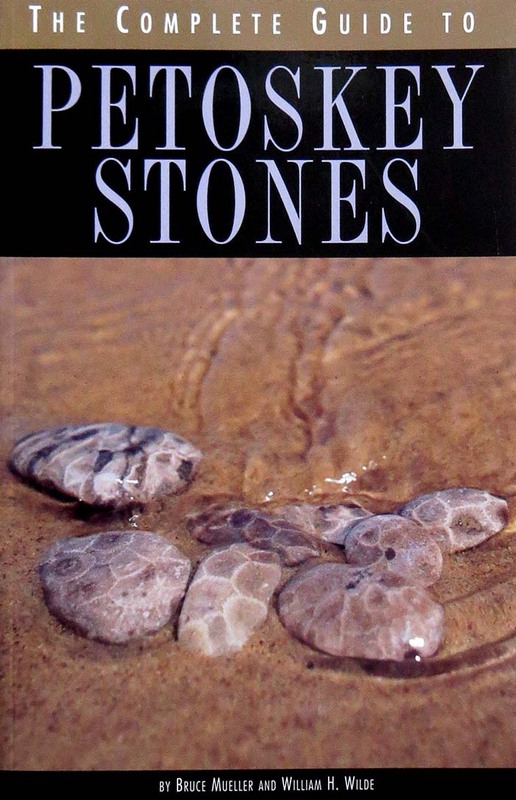 One of the best books for information and collecting sites for Petosky Stones. 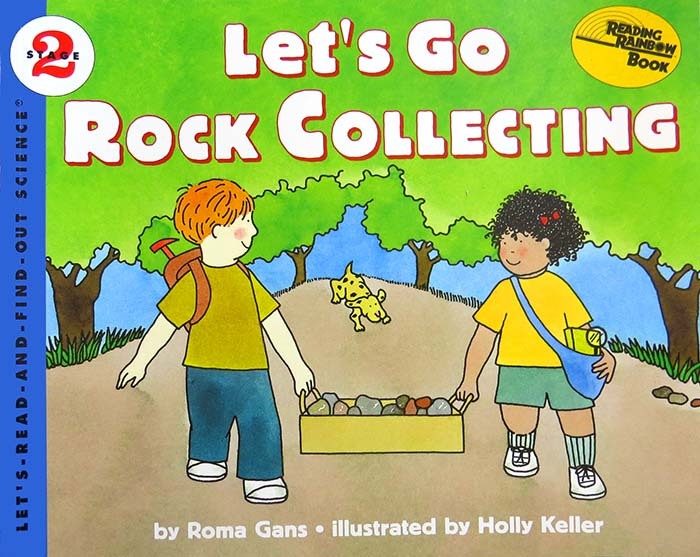 Let's Go Rock Collecting. 32 pages, Roma Gans, Illustrated by Holly Keller. Great for small kids, full color illustrations! 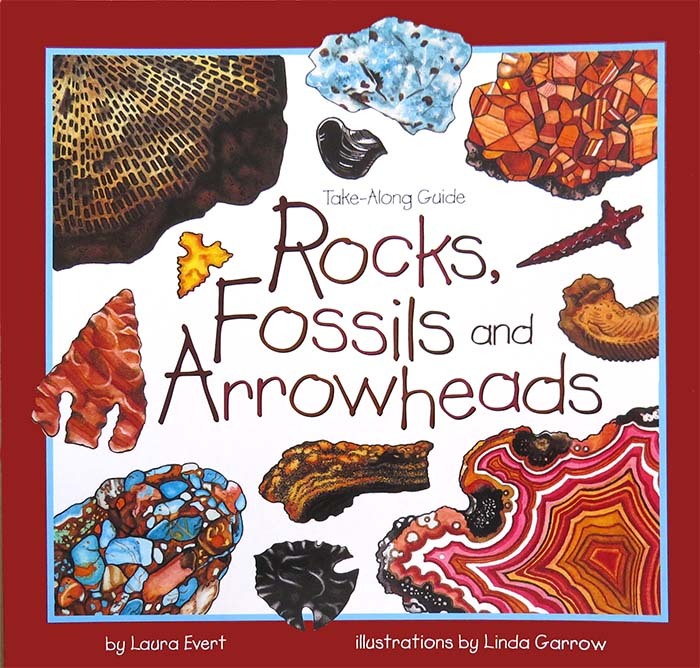 Take Along Guide: Rocks, Fossils and Arrowheads. 47 pages, Laura Evert, Illustrations by Linda Garrow. Great for young kids! Full color illustrations.